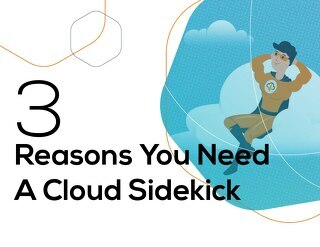 Optimizing your storage is the key to keeping your data bulletproof for better security, compliance, and availability. 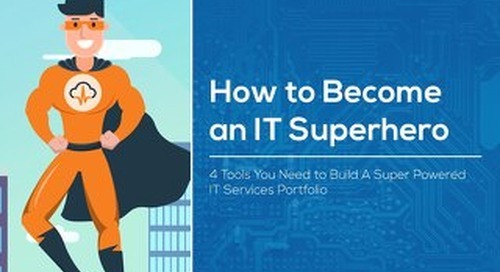 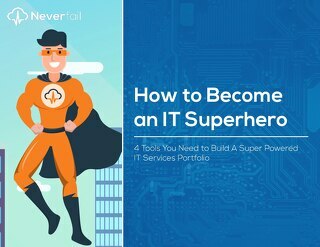 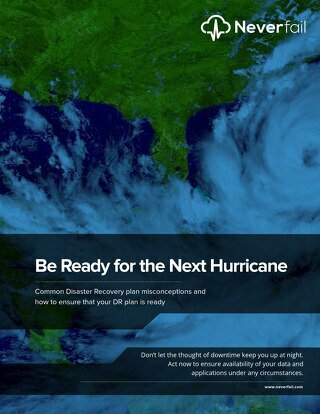 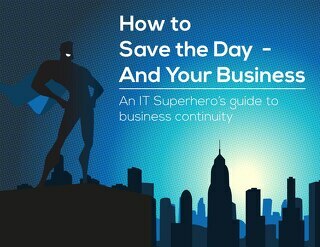 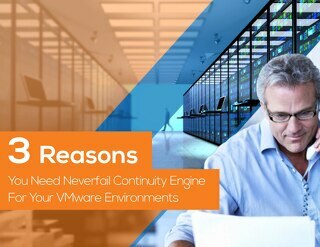 Find out how to reduce your cost per gig and enable better disaster recovery with this eGuide. 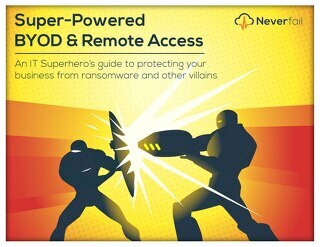 Protect your business from ransomware and other villains with super-powered remote access and BYOD (bring your own device) solutions that increase productivity and employee satisfaction.